New & Improved - now with plant based sweeteners and ingredients to increase health benefits. Nuun Vitamin contains the 11 vitamins and minerals most of us don’t get enough of, plus the optimal balance of electrolytes for everyday activity. Nuun hydrates better than water alone, so you can achieve your daily personal best. Note: We cannot ship Nuun products to Australia or New Zealand because of their labeling regulations. Multisport endurance athlete and performance nutrition guru, Ben Morris, shares with us his take on why SFH Push is an excellent pre workout drink. Stand Up Paddleboarder (SUP), Lina Augaitis explains the convenience of using Nuun Active Hydration to keep our body working at its best. Nuun delivers its electrolyte supplement via effervescent tablets that dissolve in water and come in a convenient water proof container. They are easy to use and come in various delicious flavors. They believe that the slight taste will entice you to drink more and thus keep you hydrated. We concur! 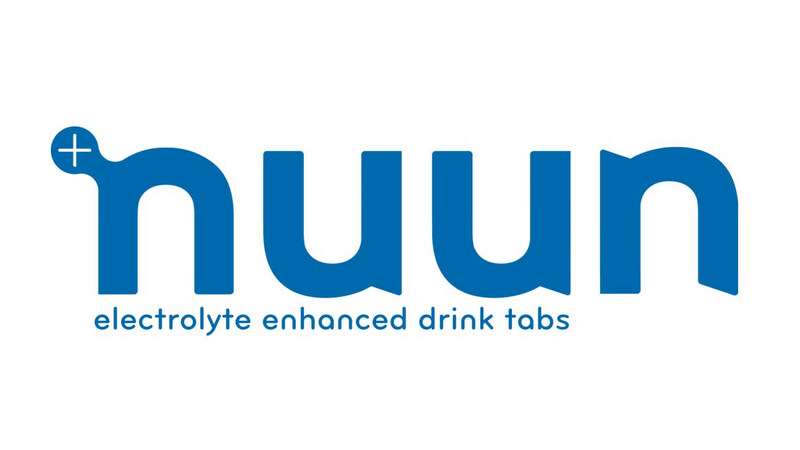 Nuun separates an athlete’s energy needs from his/her electrolyte needs. 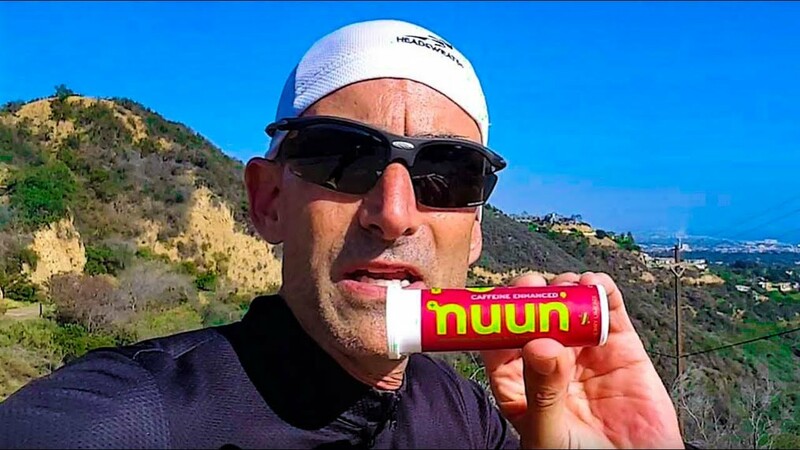 As a result, nuun isn’t a sugary drink and avoids the upset stomach many athletes feel when drinking sweet drinks. It works for us! Electrolyte enhanced drink tabs designed to keep you optimally hydrated wherever your active lifestyle takes you. It's the perfect low calorie Sports Drink. Imagine being out on a long run or ride, or being in the gym. rather than settle for water or buy a sugary drink from a convenience store, you just fill up your water bottle and drop in a couple of nuun tabs. By the time you’ve tied your laces or put on your pack, you’ve got a complex electrolyte drink that recharges your salts, but is refreshing and more efficiently absorbed than water alone or most sports drinks on the market. Said simply, nuun was designed, formulated and tested to keep you optimally hydrated, wherever you are. Nuun comes in a tough tube that is water resistant and perfect for carrying in your hand, bike jersey, pack…wherever. 1 tube = 10 tablets and each tablet makes 16 oz (or more if you like the taste more diluted) – enough for a good ride or a week at the gym. 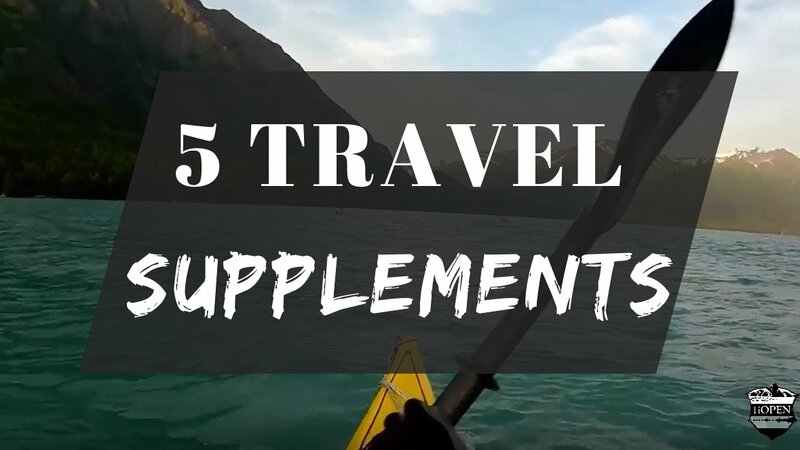 and if you travel, forget trying to find your normal drink or suffering the indignity of bags of powder bursting in your luggage, a couple of tubes in your bags will get there in one piece and get you through the week of training in colorado or the pyrenees. We spent years researching the levels of electrolytes needed for the product to be absorbed the quickest and to provide optimal salt balance to prevent cramping and maximise hydration. Designed for the active palate, Nuun’s got a light flavour that’s not overwhelming when you’re on the go. If you’ve ever watered down sports drinks because they’re too strong, then you’ve made them less easy to absorb; this ultimately defeats the purpose of using them. some call the Nuun taste ‘tart’ and that’s probably the best description we’ve found yet, other than ‘just right’! A bottle of water, 1 Nuun per 500ml (~16oz) … doesn’t matter where you are, how windy it is, how much space you’ve got – drop in Nuun and you’re good to go. A tablet contains 10 calories only so it remains light and easy to absorb. If you want additional calories, you can simply add a few tablets of Plus for Nuun which are flavorless carbohydrate tablets. Dissolved one tablet of Nuun 16 fl oz (475 ml) of water. One pack (aka a tube) contains 12 tablets. One pack makes 10 x 16-oz drinks.